In the mood for a dinner that’s spicy and unique? 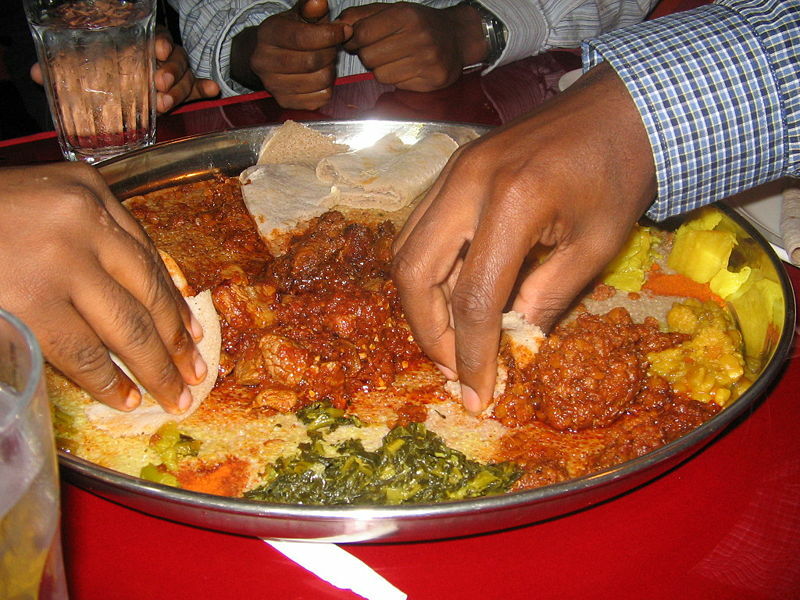 Try taking your date to one of the city’s best Ethiopian restaurants. Here are three that you might want to check out. Arada is a spot that focuses on the regional cuisine of Ethiopia’s capitol. If you want someplace with good food that’s also classy, this is one for the list. Or try Queen of Sheba for something homier. The delicious variety of their menu is perfect for Ethiopian veterans as well as those just being introduced to the cuisine. And for another award-winning dining experience, hit up Ras Kassa’s. They’ve been impressing diners (and critics) for years and don’t look to be slowing down anytime soon.